Baptsim is a public affirmation of our commitment to Christ and His call for us. Baptism is full initiation by water and the Holy Spirit into Christ’s Body the Church. 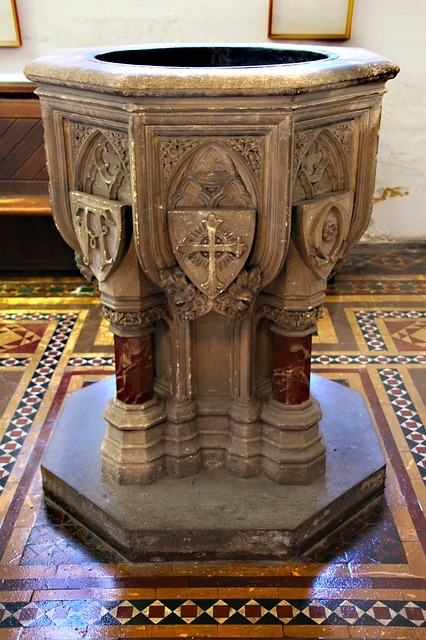 In the Anglican tradition, baptism may be of an adult, or of a child under the care of a baptised adult. Each candidate for baptism is sposored by one or more baptised persons. Children to be baptised are presented by parents and godparents. Baptism services take place on a Sunday morning as a part of our normal worship service. Our congregation prays for the baptismal candidate, and then rejoices as we welcome a new person into the Church. If you would like to explore baptism for yourself or your child, please contact the church office.